Happy 4th of July everyone!! I am glad you could join us as we celebrate America and our FREEdom. My family and I usually celebrate by getting together and having a cookout! Yummy burgers, bacon, chips, and laughter to enjoy the wonderful time. We'll sit outside, watch fireworks, and enjoy each other's company. 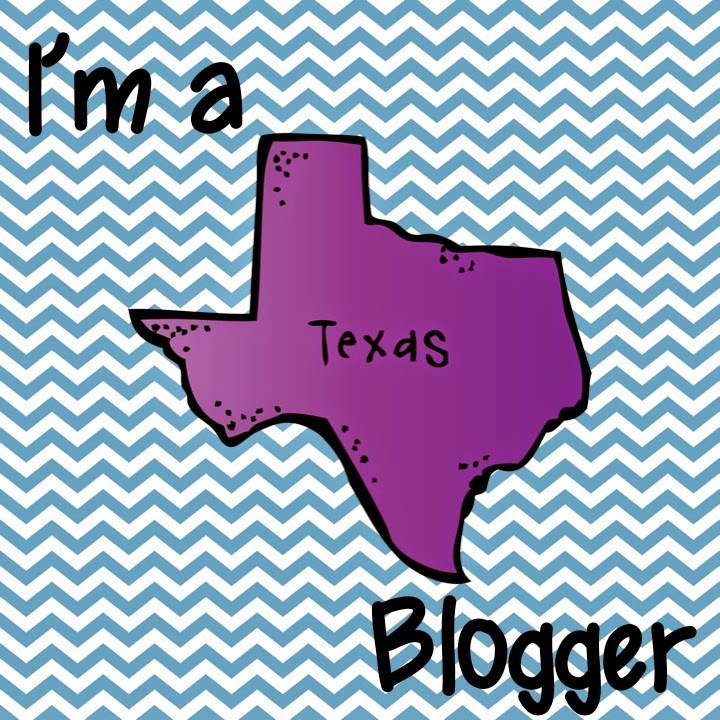 For this 4th of July, a group of Bilingual Bloggers and I would LOVE to celebrate FREEdom with YOU! We are sharing FREE resources to help you plan for the upcoming school year. 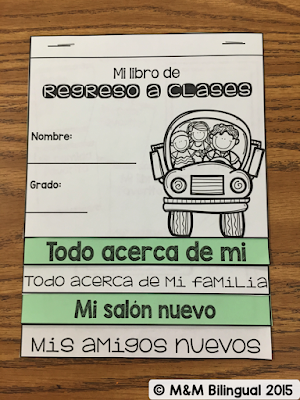 I want to share a no-prep, quick activity to do those first days back with your kiddos. 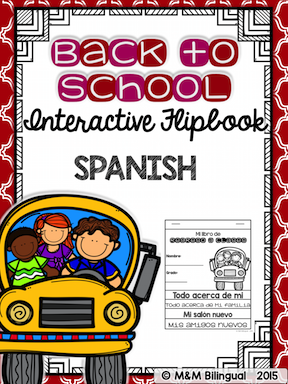 Without further ado here is your FREEBIE..... Back to School Interactive Flipbook in SPANISH!! 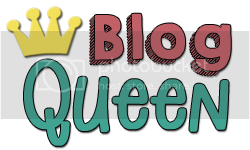 Click HERE or the picture to grab your freebie and leave some TpT love (feedback) if you enjoy the activity. 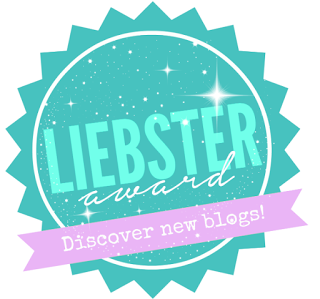 Now, a blog hop wouldn't be complete without a giveaway!! 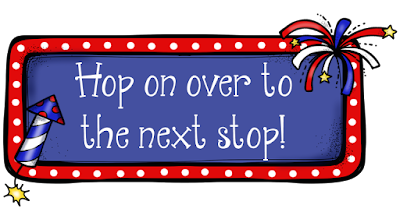 Enter below to win $20 store credit to my TpT store!! Perfect to stock up on back to school items and more!! Good luck! 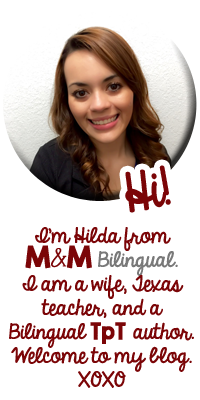 Don't forget to head on over to the wonderful Monica from Bilingual Classroom Resources for your next FREEBIE!! 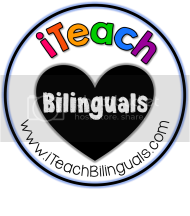 I would love to use your Spanish informational text bundle in my classroom! I would love Treasures Vocabulary Flip Books - BUNDLE Units 1-6. I would love to win the high frequency word mats!! This freebie is so cute, I can't wait to use it in September. Thank you so much. I have other materials you created and are fun too. I would love the compound words- palabras compuestas center activities. Thanks for the resource! It is so difficult to find good resources in Spanish. I would love to win the Spanish Interactive Grammar notebook. Would love to have your bundles. Your products are 'maravillosos', very useful and complete to use with 1st graders. Your summer bundle is on my wish list!!! =) Gracias! I would love to have your "Trabajando con palabras bundle" looks awesome! The historical backdrop of Veterans' Day goes back to the eleventh hour of the eleventh day of the eleventh month of 1918 when a truce amongst Germany and the Allied countries became effective, conveying a conclusion to World War I. On November 11, 1919, Armistice Day was broadcasted by President Wilson and honored United States' Veterans who served in World War I surprisingly. In 1926, the United States Congress authoritatively perceived November 11 as the finish of World War I and announced that day as the commemoration of the truce. These words of motivation are brilliant! These words really inspired me to look at how my life was going and start my business immediately. And because of these words, my business is just best right now.